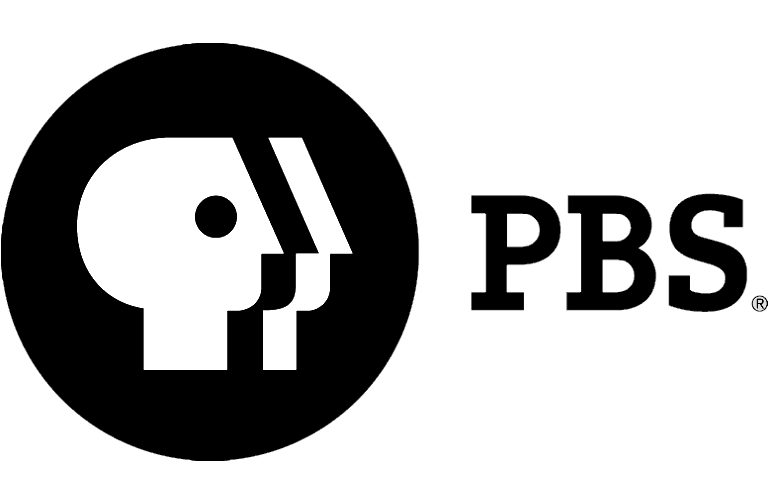 Below is a direct link to the FCC Station Profiles and Public Files web site. 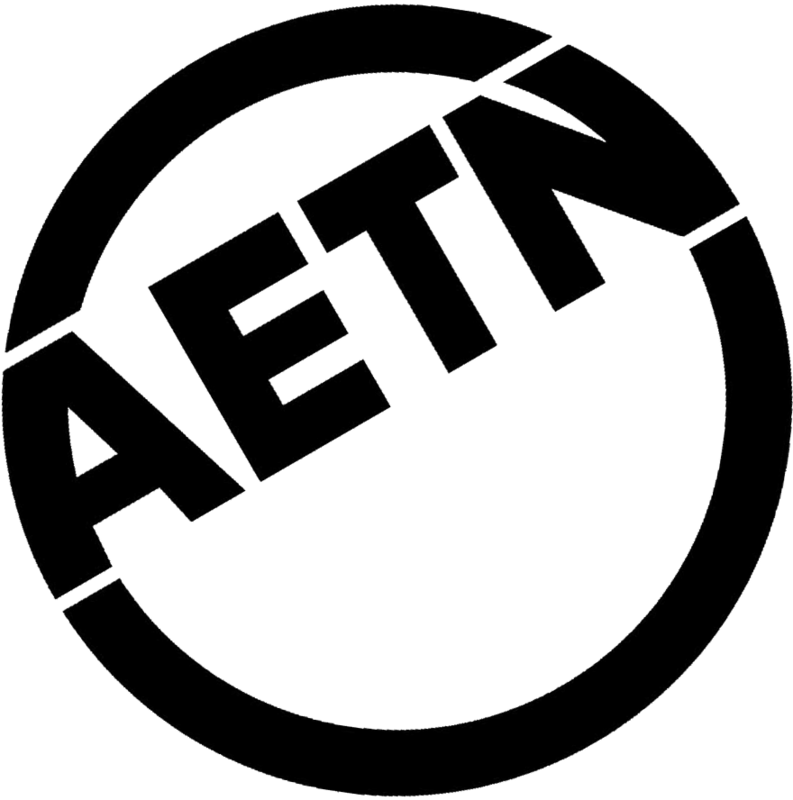 Use this site to view online AETN's Public Files for each of its six station transmitters. Enter the call letters of the station you wish to view in the box labeled "Find A Station" and then click on the "blue" button. This will take you to that particular station where you can search for all of the various required documents in the station's Public File.